PREMIER LEAGUE : ARSENAL DEFEAT 'SPINELESS' CHELSEA IN LONDON DERBY, 2-0 ! - Sports | Sports 24 | Sports News ! Home Videos PREMIER LEAGUE : ARSENAL DEFEAT 'SPINELESS' CHELSEA IN LONDON DERBY, 2-0 ! 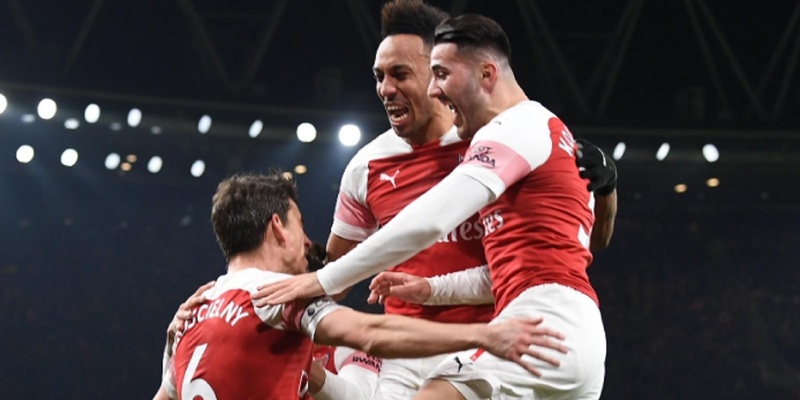 PREMIER LEAGUE : ARSENAL DEFEAT 'SPINELESS' CHELSEA IN LONDON DERBY, 2-0 ! PREMIER LEAGUE : ARSENAL DEFEAT 'SPINELESS' CHELSEA, 2-0 ! "It's just embarrassing! Come on, we're Chelsea Football Club!" Unai Emery has spent much of his Arsenal tenure searching for a winning formula. Did he find it in the 2-0 win over Chelsea? "It's disappointing because we know what he's got and he knows what he's got."